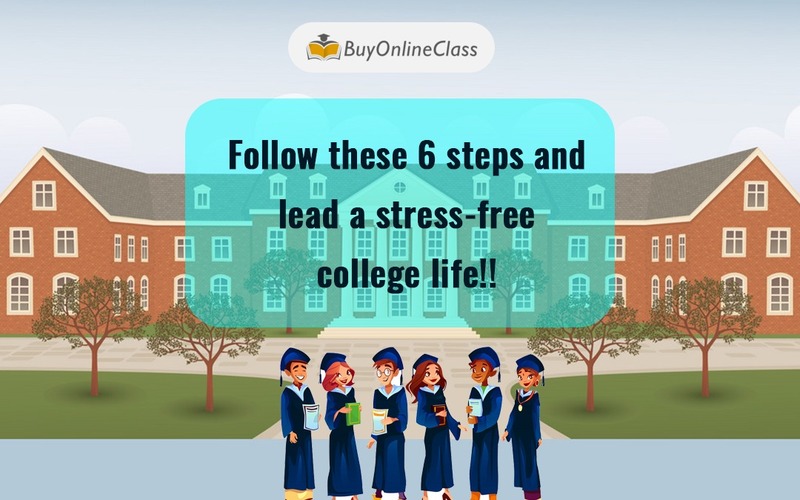 Follow These 6 Steps and Lead A Stress-Free College Life!! 6 top eLearning trends that are going to take academia to the next level in 2019!! Should the Students focus on more Extra-Curricular Activities in 2019? Read on to know how online classes and courses are taking the world of education by a storm!! Find out about the usefulness and benefits of choosing online class services in 2019!! Here’s a blog on Calculus that everyone has been waiting for in 2018-2019!